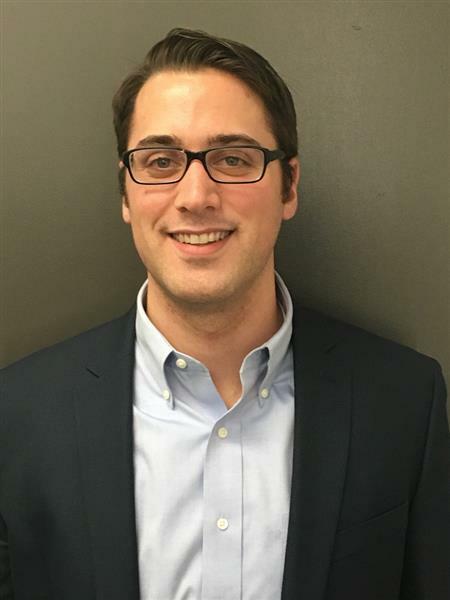 Garrett was born and raised in Beverly, IL and has a Bachelor’s degree in Business Administration and economics from Saint Joseph College. He loves the competitive atmosphere in the office while all being so close with one another. Garrett enjoys building relationships and having interacts with all sorts of different people. He is an avid baseball fan, having played growing up and watching the Chicago Cubs and he loves a good slab of ribs. His favorite place to visit is Long Beach, Indiana and his favorite ice cream is rainbow cone. YUM! If Garrett could be any superhero he would be Batman and he recommends seeing the movie Inception. Ready to apply? Garrett is ready to help! Click the button below to apply online now.